The “Uberisation” of the world is creating planning outcomes that are reducing the requirement for ‘in-block’ car parking. This is driving up the demand for inner ring real estate where occupiers are more attracted to apartments that don’t come with the extra say $50,000 - $150,000 for the car space and they also don’t have to shell out valuable and scarce up-front capital for a car – this capital burden has been temporarily shifted to others, thus allowing the marginal bidder to use more of their savings to outbid their competitors. Creative destruction or “Schumpeter’s Gale” stirs impressions of romantic philosophers and Austrian economists. Even recent economic writers have focussed on the need for creative destruction in modern economies. Most stories about disruption are talk of the old being killed off by the new. A winner and a loser. A zero sum game. However creative destruction is a little different, the concept is that out of the destruction of the old the new ends up stronger, better resourced and ultimately larger. We continue to see many examples of creative destruction in the world today especially in real estate. The beauty of real estate, or to make it one word, land, is that since the beginning of time we’ve been working out what new uses we can put it to and how it can be re-invented, re-imagined and re-utilised. Land doesn’t die, but it does get repurposed. It is arguably the most tangible of assets. While land for production is important, its use as the bedrock of shelter remains its most valuable use in aggregate – what form this shelter takes, well, that’s always open to the forces of creative destruction. Perhaps nowhere is this repurposing more evident at the moment than in our Australian cities where the density continues to rise but car ownership amongst millennials falls. A growing number of Australians now see the car as more of a burden than a liberation, particularly the younger generation. On the other side of the demand supply equation, some of the suppliers, that is the developers, are welcoming not having to provide as many car spots as excavation is a costly part of a development. In 2012 the City of Sydney added fuel to the fire removing minimum parking requirements for new apartment blocks from its planning controls. There is a strong discouragement from planners and as a result consumers. Consider the Congestion Levy charged by CBD’s on car parks – the compound average growth rate of the Congestion Levy charged on car park in the Sydney CBD for example has been 13.6% per annum since it was first introduced at $200 per space per year back in 1996 (vs $2,350 today); compare this to inflation over the same period of 2.5% per annum and you see where the trend is going. The parking costs are significantly increasing the cost of owning a car. Figure 1: Sydney and Melbourne Historical Congestion Levy Rates (Source: Parking & Traffic Consultants). In 2007 we saw the Transport, Heritage and Planning committee adopt a car sharing policy. The objectives of the policy are to use limited on-street parking more efficiently, provide alternatives to private vehicle ownership, and reduce traffic congestion. The fewer cars would also reduce greenhouse gas emissions. In the nine years that have passed, the car sharing phenomenon has exceeded growth expectations. The City has already exceeded its target that 10 per cent of City households become car share members by 2016. Resident members represent 15.5 per cent of all City residents who currently hold a driving licence. These members share approximately 680 vehicles on City-provided spaces (as well as shared vehicles within private car parks), averaging 41 members per on-street space. The spaces constitute approximately 1.7 per cent of the City’s (non-CBD) general street parking. However perhaps the biggest advantage to land or real estate by the reduction in parking requirements is the ability to turn older buildings into residential – often buildings that never had car parking, and never will. Jumping almost exactly half way around the world, in December of last year (2015) London’s largest cabby school (Knowledge Point) closed its doors on the building it has occupied for 26 years in Islington, north London, blaming the twin pressures of Uber and rising rents. Mr Linskey says gentrification is spoiling the character of Islington, which is where he grew up, and adds that local property prices are too high for the current taxi college business model to be sustainable. In the case of the London Cab School, creative destruction has led to this real estate now being repositioned. Derwent London, the property landlord and developer purchased this building with the plan to turn the site into luxury flats. While not far in Shoreditch, Uber takes up ever more office space as it expands its business. 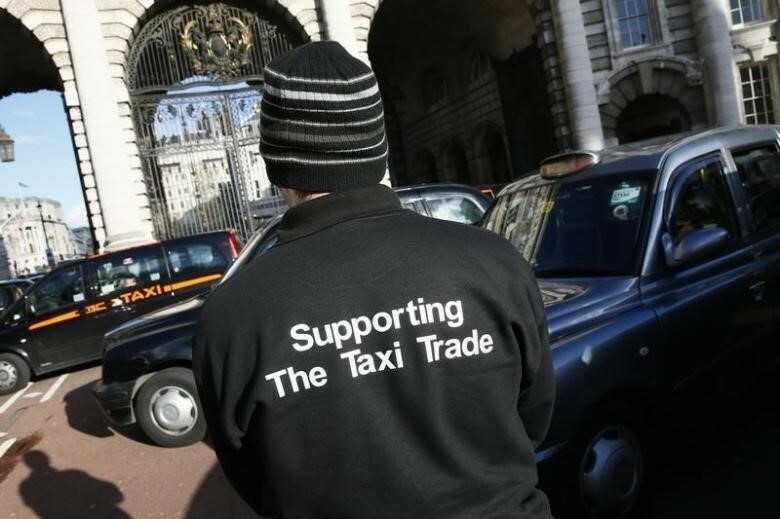 Figure 2: Drivers take Uber to UK tribunal in threat to business mode (Source: Reuters). How this theme are playing into our portfolios? It is important to consider that an investment in real estate will bring exposure not just to the building and land but also to the “business” with a management team. The returns for an investor will be driven by both the management team and the physical real estate. This is true of direct real estate as well as listed real estate companies and real estate investment trusts (REITs). At Fortius Global Real Estate Securities we seek value investment opportunities. This means we look for companies that either invest in real estate that is overlooked, unloved or not appropriately valued by the rest of the market (the same things we look for on the direct side of our business). Typically these are companies that the market has turned away from and are subsequently cheap. Ideally we like to focus on cheap real estate led by capable management teams. Two stocks which are benefitting from this creative destruction or “Uberisation” include Derwent London and Mirvac Group (one of only a few Australian stocks we have considered to date). Derwent London is a classic company that the wider market sees as too small, too niche, too esoteric with too much exposure to the London office market. However we love what they do and we love how they do it. These are not reasons to own the stock though. The reason to own the stock is that firstly it is cheap following BREXIT correction, secondly it has competitive advantage (through it design and village ethos) and lastly the business is run by a high quality management team who have been strengthening their balance sheet. 98% of their portfolio is in London and they manage their portfolio in 15 distinct ‘villages’. Derwent London came third overall in the 2015 Management Today awards for ‘Britain’s Most Admired Companies’. We agree future concerns surrounding the exit of the UK from the EU will continue to affect sentiment and the London property market, however, it is in times of adversity that a management team like Derwent London will be able to acquire new investments at attractive prices. Ultimately to the benefit of long-term, patient shareholders. Figure 3: Derwent London Share Price vs NAREIT Developed Real Estate Index Total Return in GBP (Source: Bloomberg). Figure 4: Derwent London Total Debt to Total Capital (Source: Derwent London). 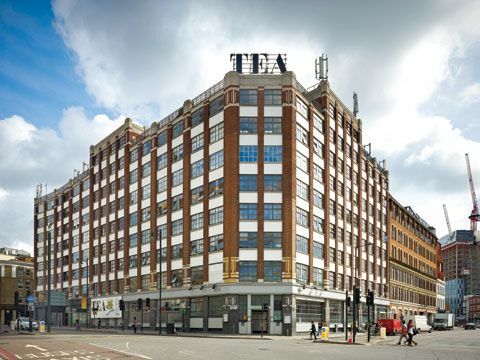 Figure 5: Tea Building Shoreditch - Derwent London has successfully changed the old factory into contemporary offices with a boutique hotel. Mirvac probably took the title of the most unloved Australian property stock in 2015, falling from a high of $2.16 in Feb 2015 to a low of $1.71 in Sep 2015 – no mean feat in a REIT market that’s been on the march as interest rates fall. The stock came of interest to us at the start of 2016. Mirvac has underperformed due to the growing concern of the residential housing market in Sydney. While there is little argument from us on the excessive valuation of residential property in Sydney, Mirvac is more than simply this. The company has a strategy to restore investors’ faith and value. The settlement risk of their apartments are well reflected in current valuations. We like the new CEO and we like the strategy, but mostly we like it because it’s cheap. It owns and develops some of the best office properties in the country, they are selling properties at the right time, their apartments are still best in class, and their passive peers are trading on significant premiums to NTA.